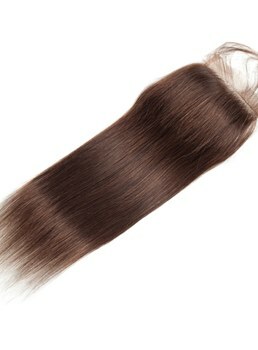 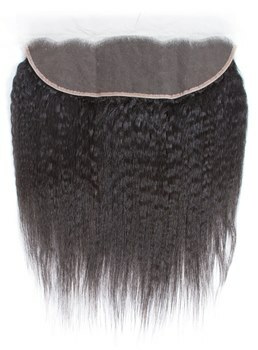 Having trouble with blending, bald spots, thinning edges and breakage of hair problems? 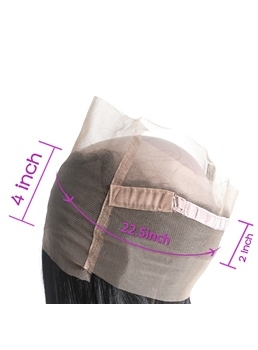 Don't worry, closures are the best alternative to solve your problem. 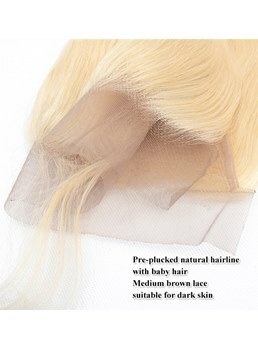 Both lace and silk are the best thing in creating a realistic looking scalp, and the illusion of the hair growing right out of your head! 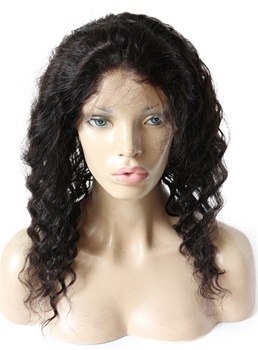 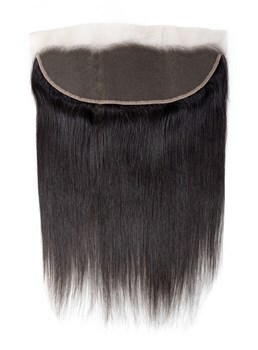 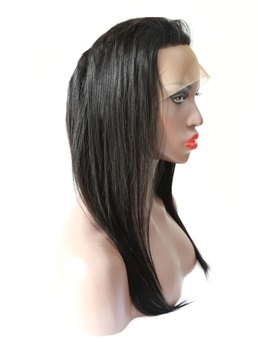 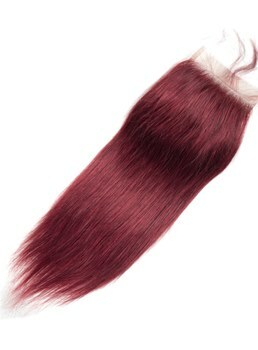 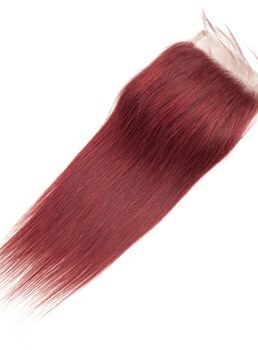 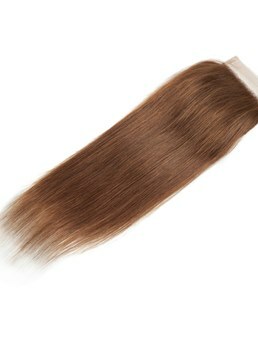 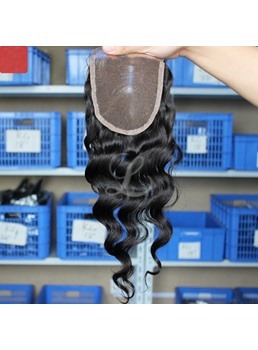 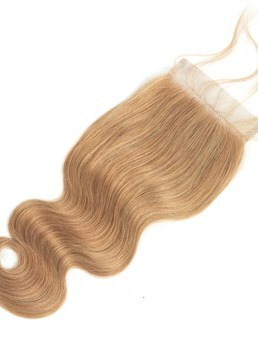 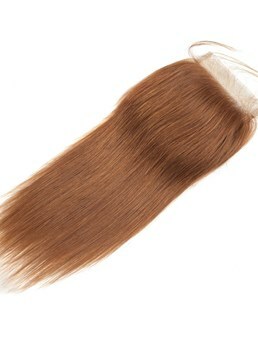 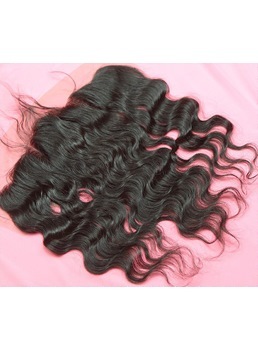 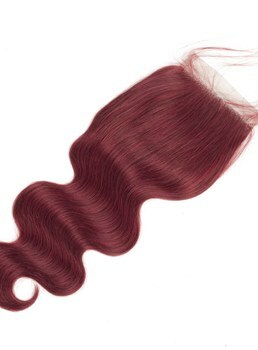 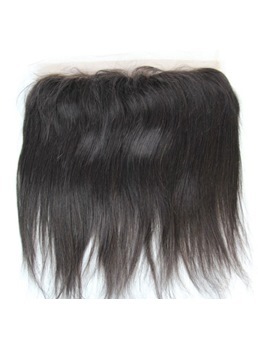 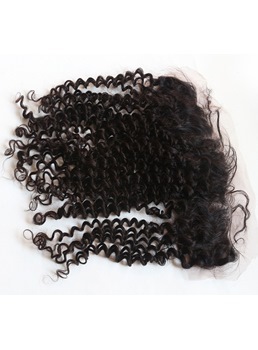 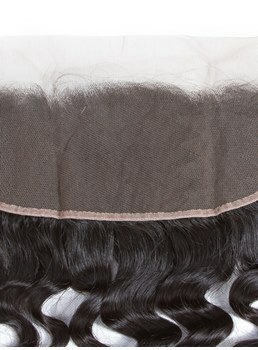 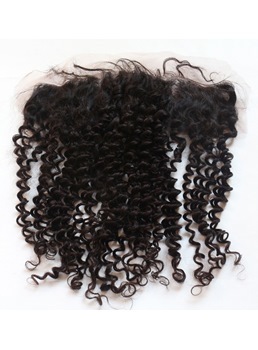 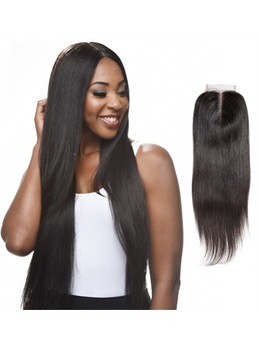 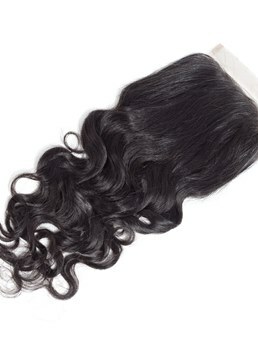 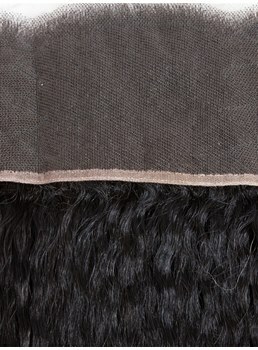 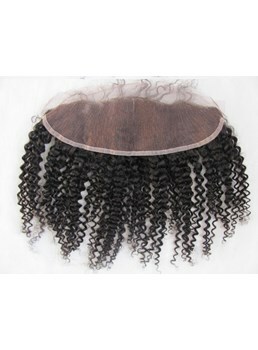 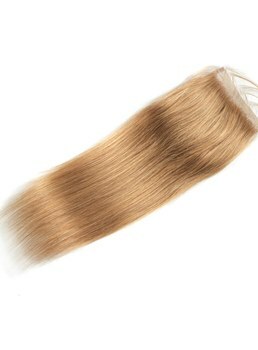 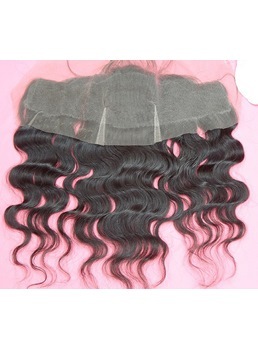 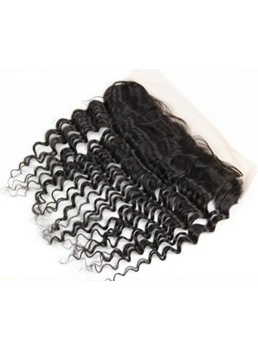 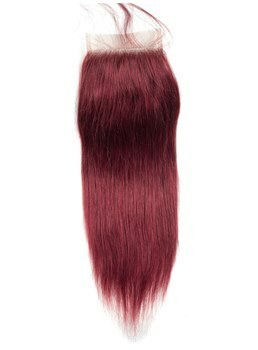 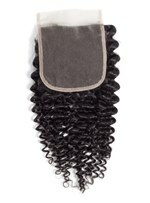 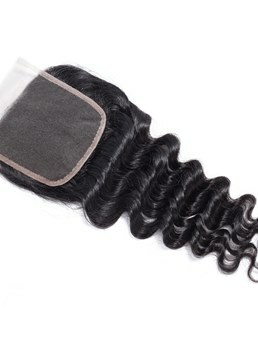 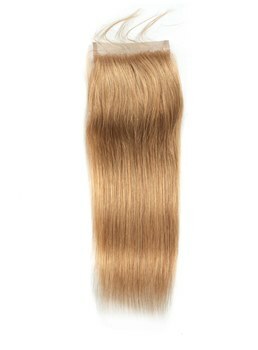 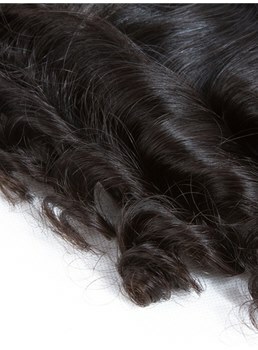 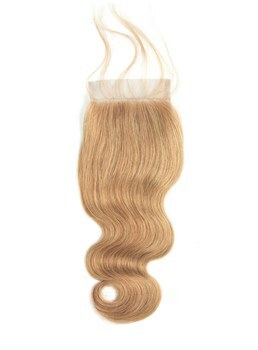 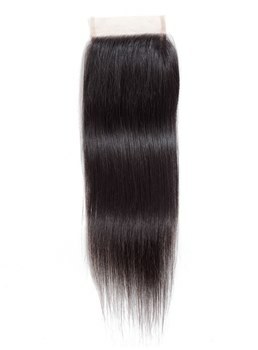 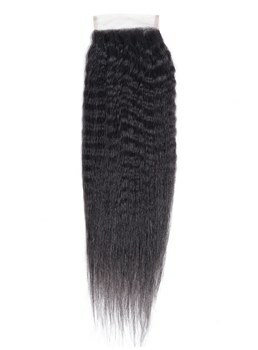 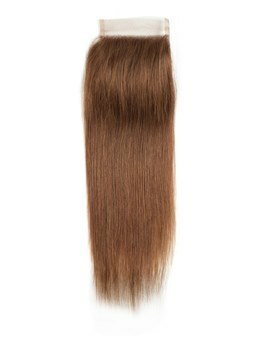 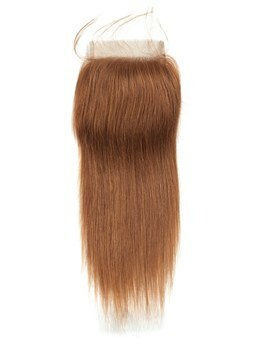 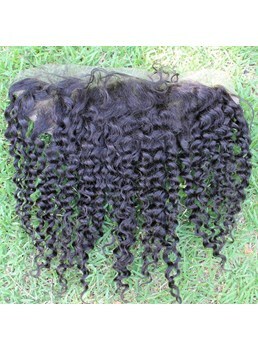 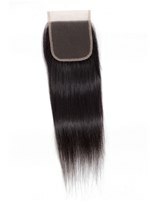 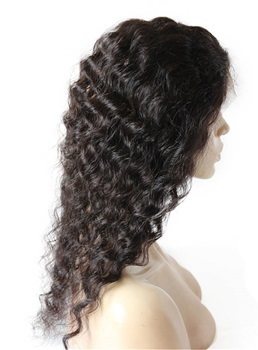 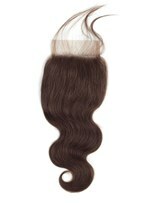 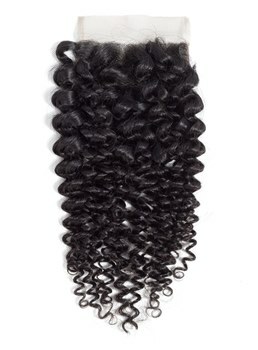 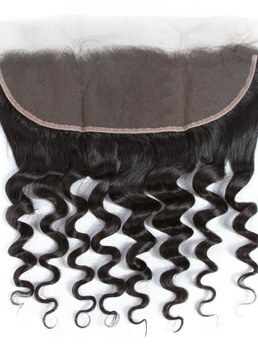 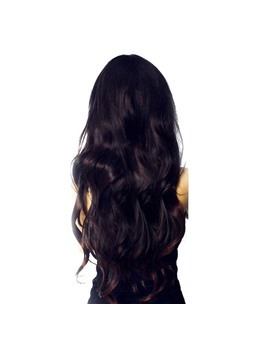 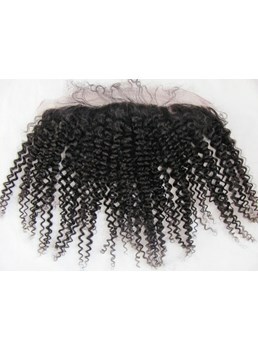 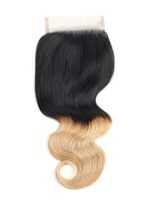 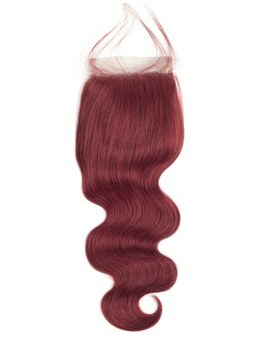 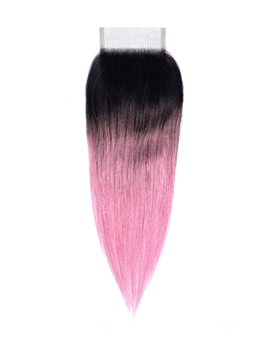 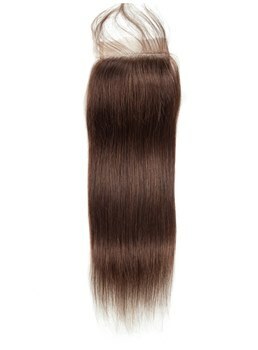 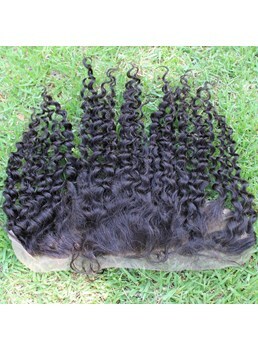 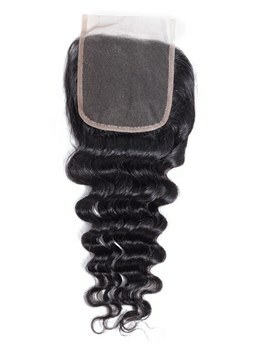 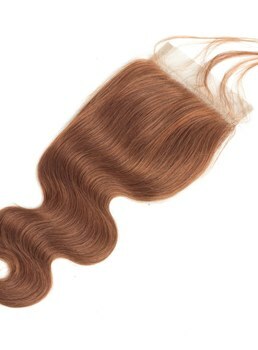 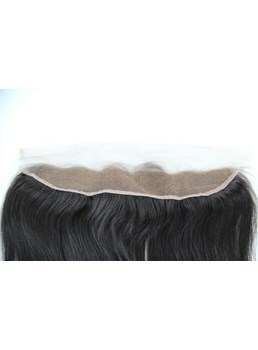 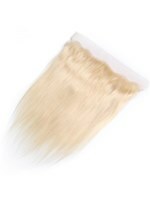 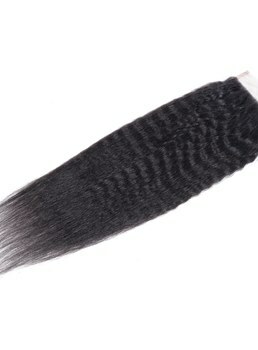 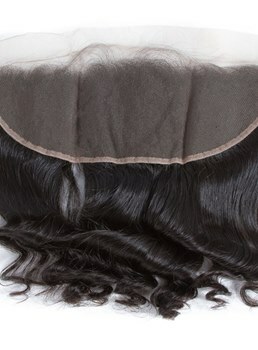 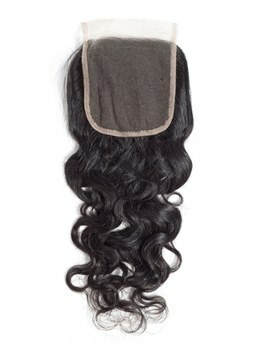 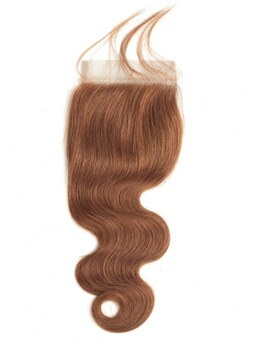 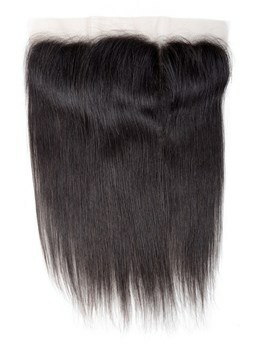 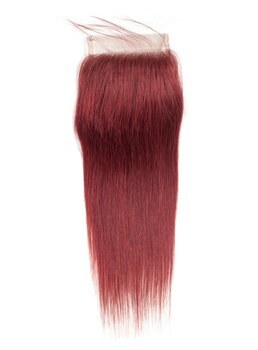 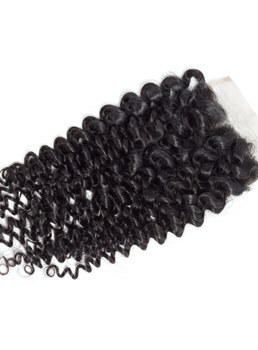 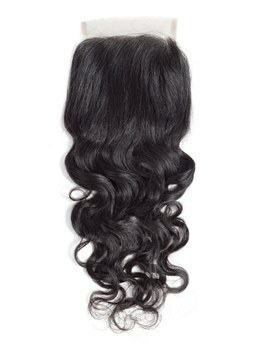 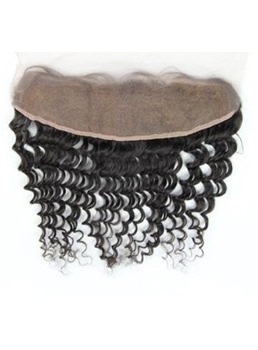 Especially lace based closures are the most beloved hair because they lay flatter and more breathable. 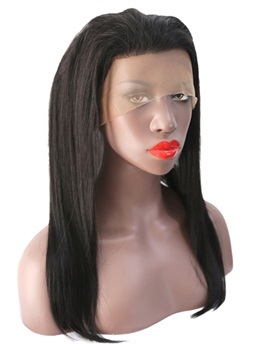 Besides protecting your hair that is left out from styling damage, closures literally “seals the deal” to give you a natural looking hairline, and almost flawless weave without exposing your hair. 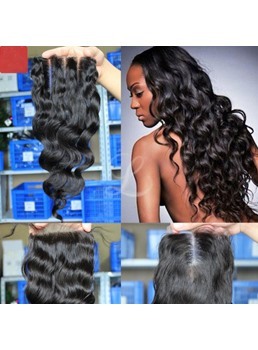 Don't hesitate to get it now!